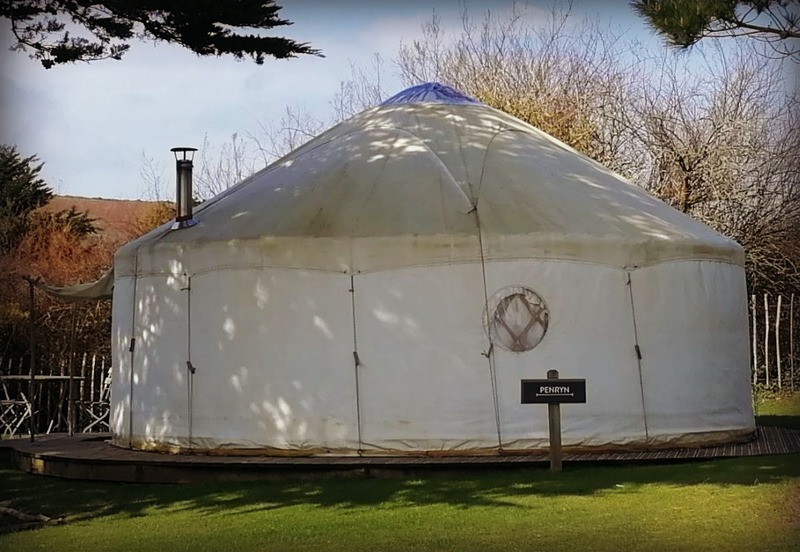 REVIEW: THE PARK MAWGAN PORTH luxury self catering acommodation near Mawgan Porth beach in cottages, yurts, lodges and caravans. Indoor pool & The Kitchen restaurant. Things to do in the area.